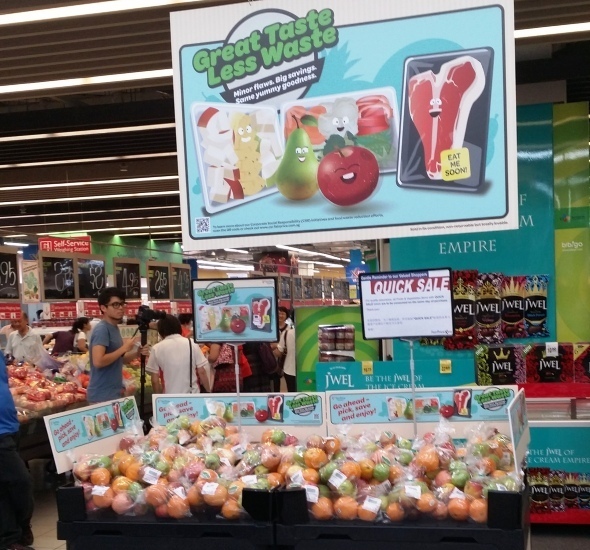 NTUC FairPrice on Wednesday (Oct 15) announced that it will address food waste through a structured framework, in commemoration of World Food Day on Thursday. 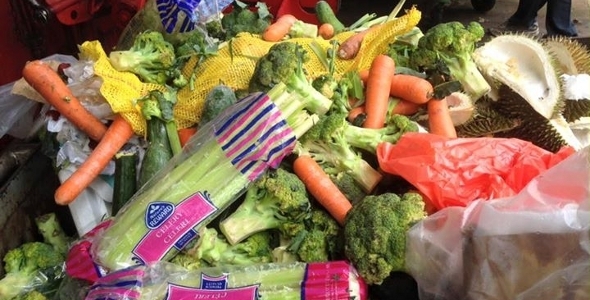 In a media release, NTUC FairPrice said plans to reduce food waste include enhancing and implementing internal processes that are “preventive in nature” and engaging its customers on greater awareness of food waste. It also hopes to reshape mindsets towards “imperfect-looking but perfectly safe” fruits and vegetables. The supermarket chain added that it will also work with suppliers and charities to reduce food waste, and the framework will kick in early next year.